5 x Double Wall Storage Packing Boxes 12"x9"x9"
10 x Double Wall Storage Packing Boxes 12"x9"x9"
20 x Double Wall Storage Packing Boxes 12"x9"x9"
30 x Double Wall Storage Packing Boxes 12"x9"x9"
40 x Double Wall Storage Packing Boxes 12"x9"x9"
200 x Double Wall Storage Packing Boxes 12"x9"x9"
600 x Double Wall Storage Packing Boxes 12"x9"x9"
In this section you will find size 12x9x9" (305x229x229mm) double wall cardboard boxes. 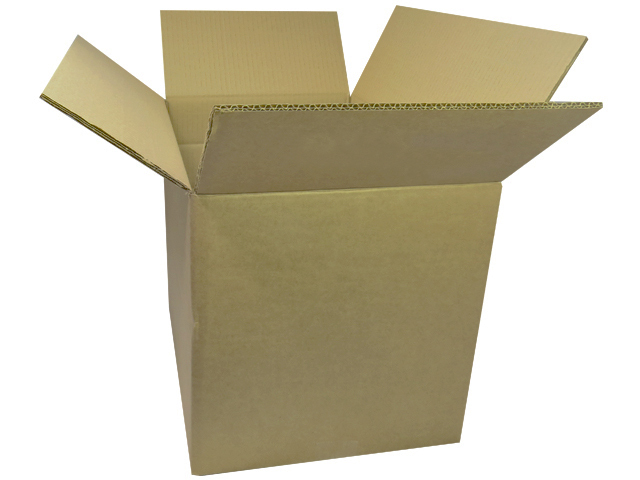 These are perfect for small/heavy items, thermal printers, A4 documents, leaflets etc, and during removals / moves for your smaller items that need good protection. These have an A4 size base (12x9") and are 9" high.